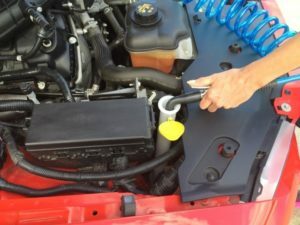 Innovative Fluids manufactures and delivers “Tuxton Blue” windshield washer fluid. 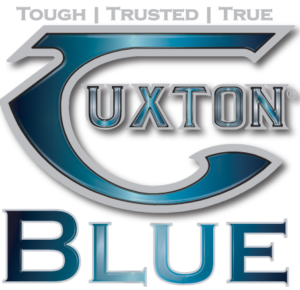 Tuxton Blue is a superior quality windshield washer fluid designed to provide superior cleaning ability in the summer and maximum protection against freezing during the winter. Innovative Fluids utilizes methanol as the key ingredient that provides the superior cleaning ability and freeze protection. Purchasing our Pre-Mixed Tuxton Blue windshield washer fluid is also much safer than using highly flammable concentrate product. Innovative Fluids provides FREE keep-full auto-fill deliveries. With our regular scheduled auto-fill deliveries, you’ll never worry about running low on product. 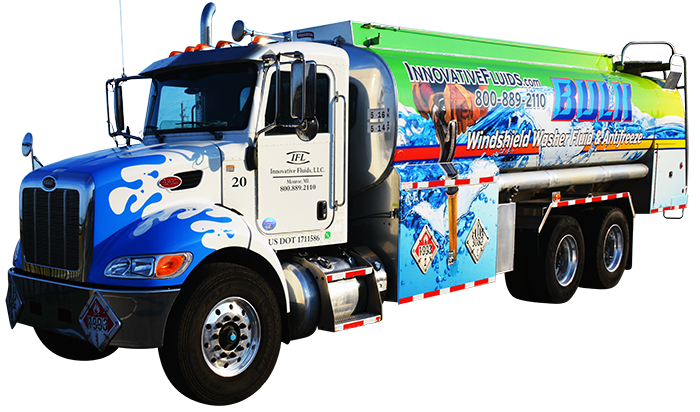 Innovative Fluids provides a bulk storage tank with an electric 110 volt /AC pump and 25 Ft. coiled hose with a trigger operated gun /nozzle to dispense our products directly to your vehicle or other various containers. Our bulk storage tanks are vertical in design and do not take up much more floor space than a 55-gallon drum. Our bulk products also provide a green benefit to the environment. Purchasing our products in bulk eliminates 55-gallon drums, plastic containers, and cardboard boxes from our landfills.